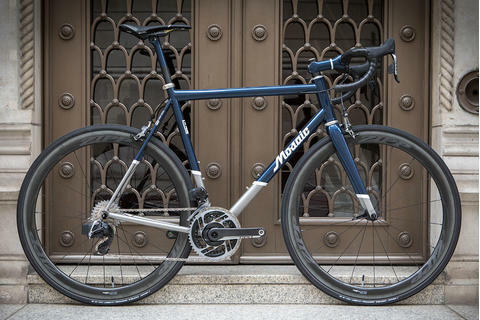 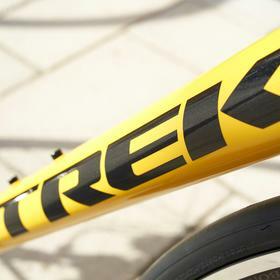 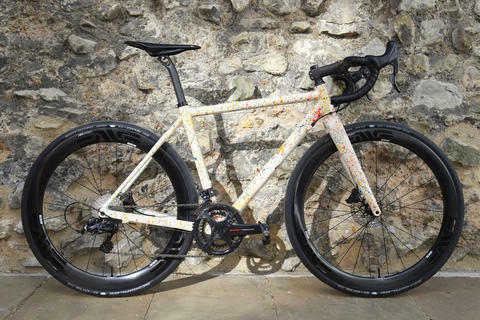 The Trek Emonda has been really popluar at Bespoke with both staff and customers alike. 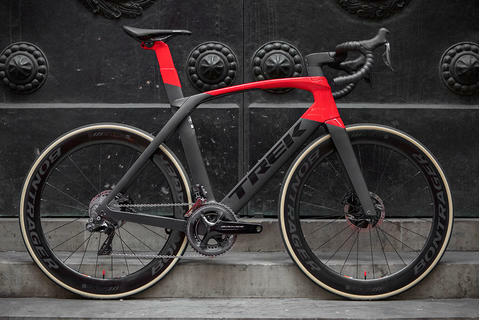 With a lively and responsive ride feel, the Emonda range was born to tackle the mountains at speed. 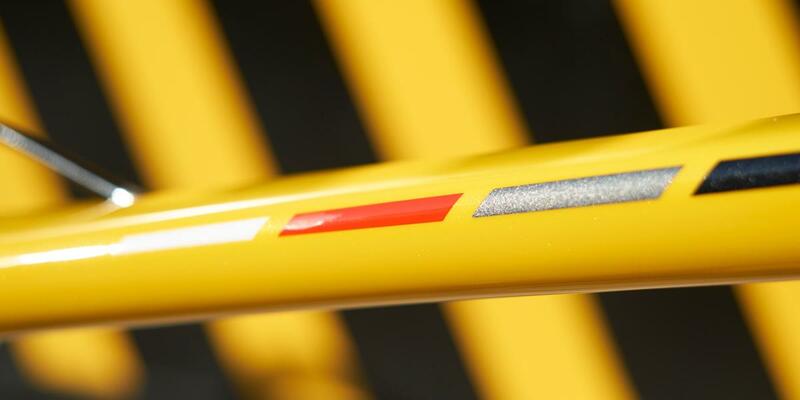 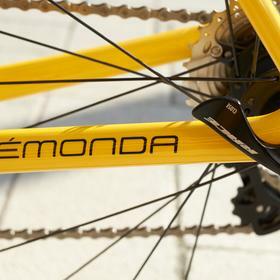 The SL6 is a great value way to get into the carbon range of the Emonda offering. 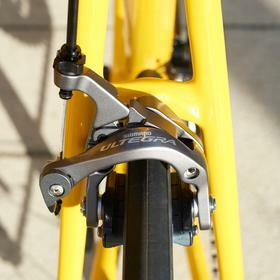 Mechanical Ultegra is a fantastic groupset with excellent performance and durability. 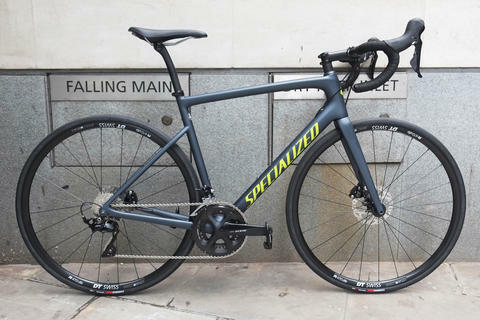 The Bontrager wheelset is a great workhorse, perfect for year round mileage. 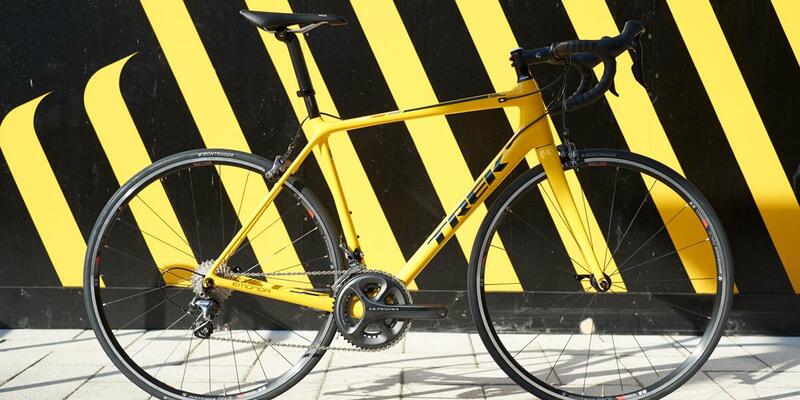 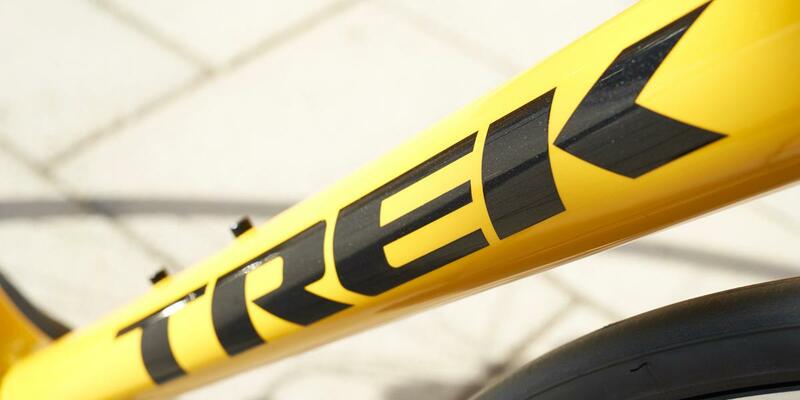 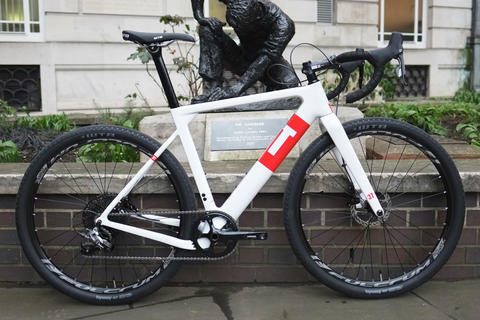 Come and see us about Trek and the Emonda range at Bespoke. 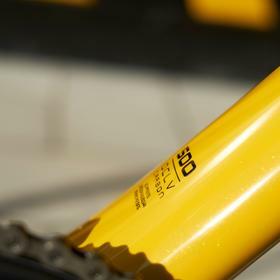 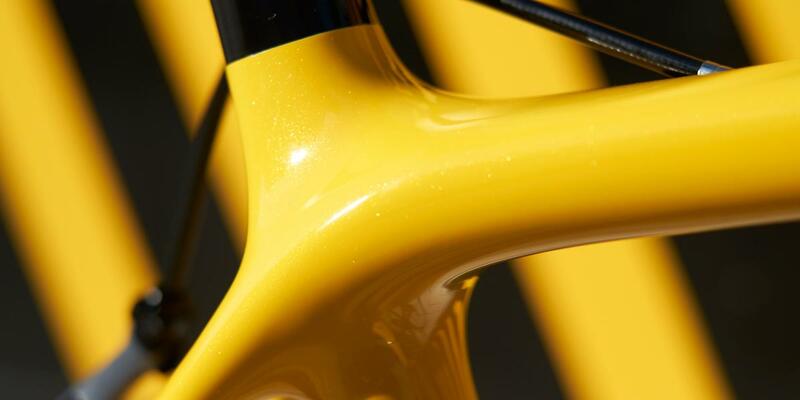 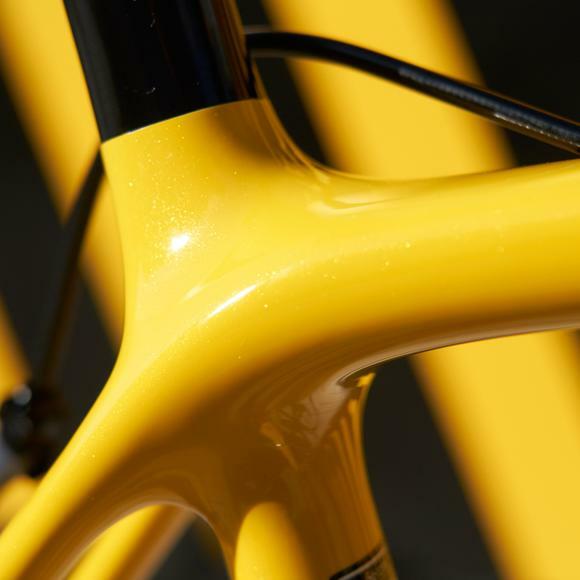 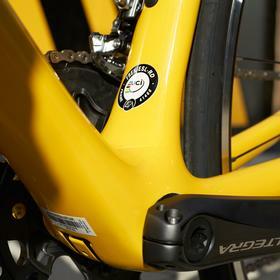 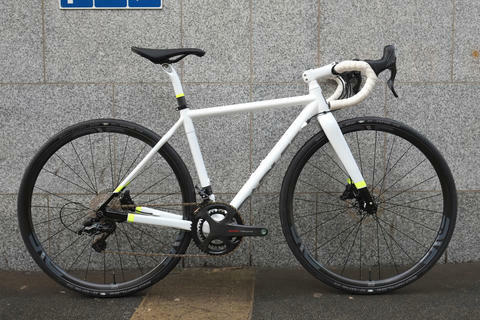 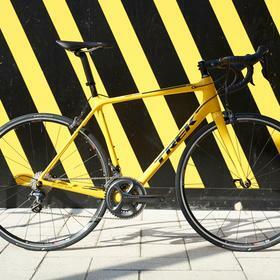 We can match you to the perfet fitting bike, whatever your needs.